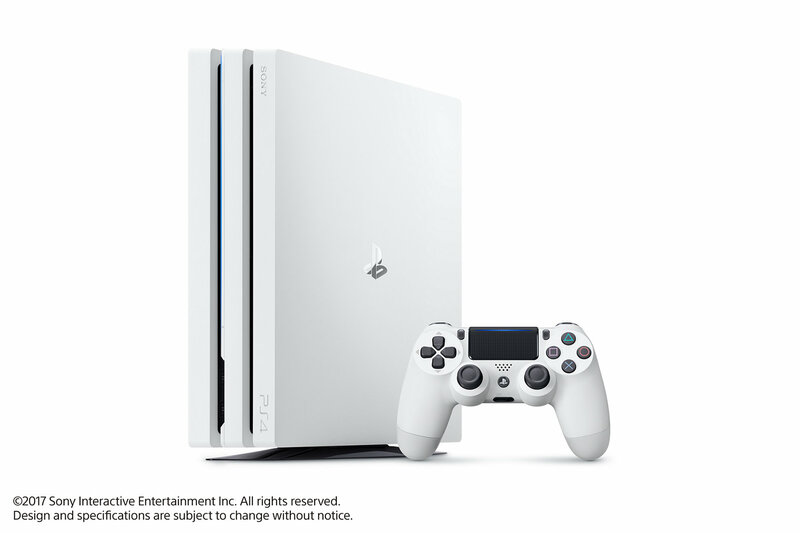 The limited-edition PS4 Pro bundle is Glacier White, and is available pre-order starting today. 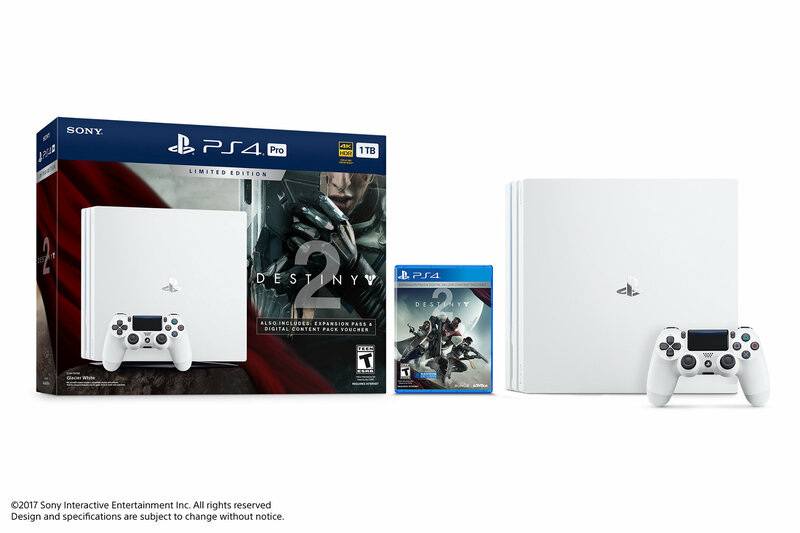 The Destiny 2 beta is kicking off a week from tomorrow (July 18), and Sony has revealed a new Glacier White PS4 Pro bundle that will include the game and more. 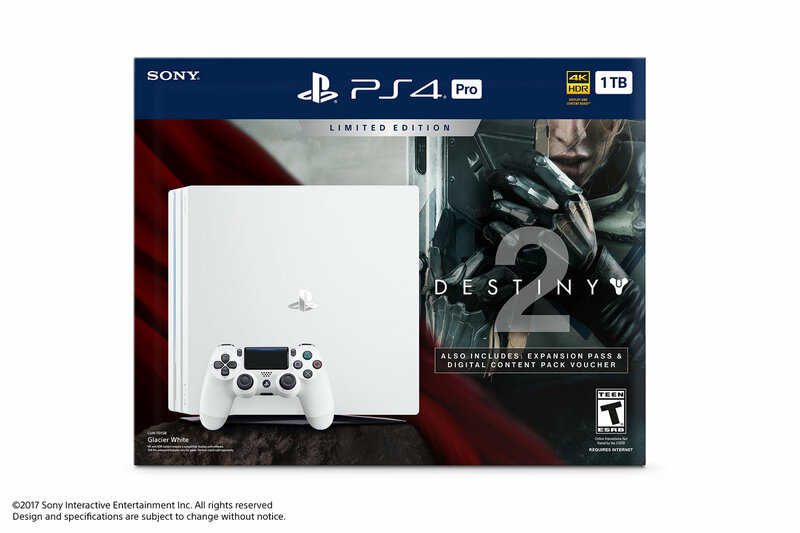 The bundle will include a Glacier White PS4 Pro with a 1 TB hard drive, a matching DualShock 4 controller, and Destiny 2. Also included is a code for the Expansion Pass and premium digital content. 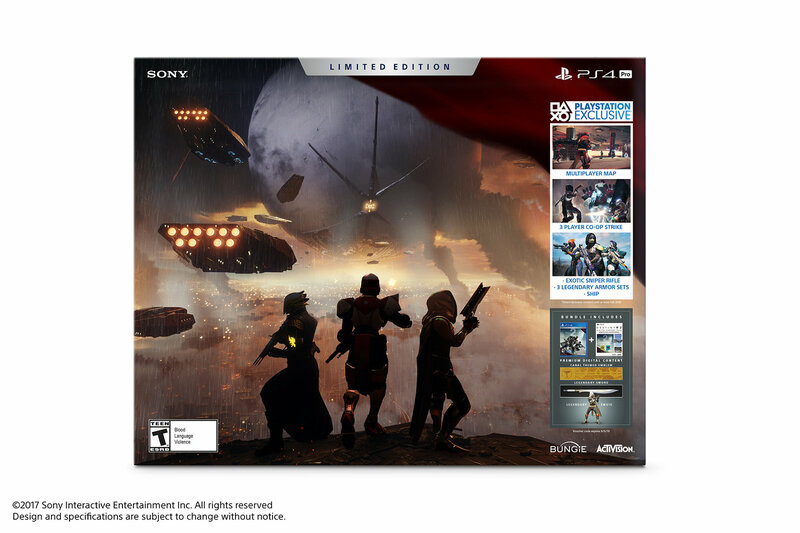 As has been previously announced, PS4 owners will get access to Destiny 2 bonus content before any other platform. 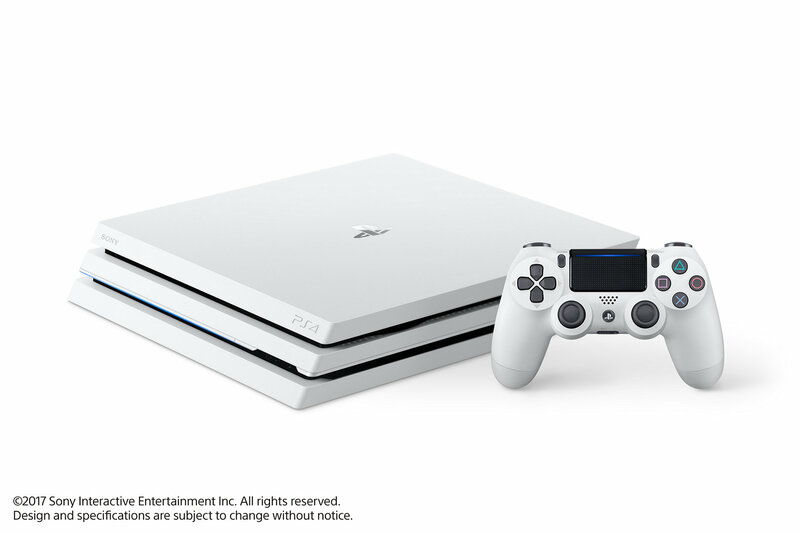 That includes a competitive multiplayer map, and three-person co-op Strike, a new ship, a specialized gear set, and an exclusive exotic weapon. 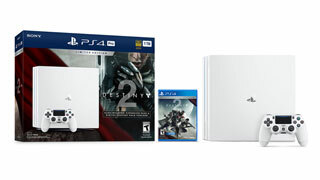 Available for pre-order today, the bundle will launch alongside Destiny 2 on September 6. 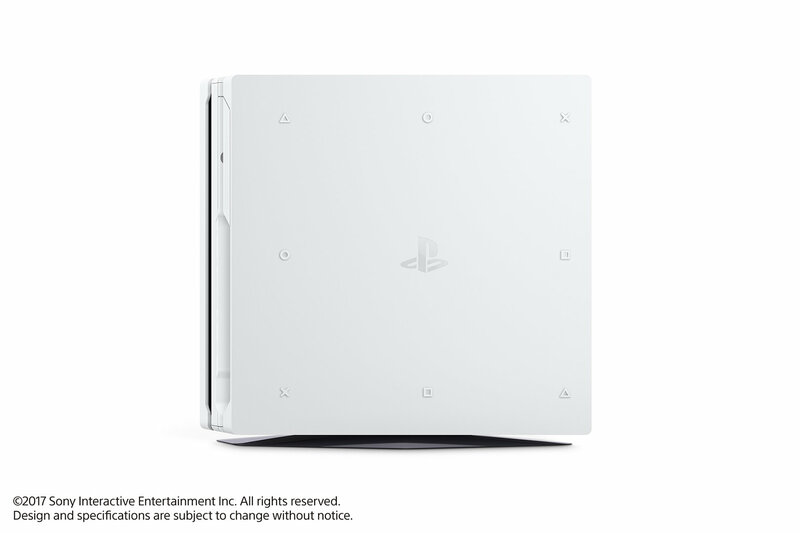 It's priced at $449.99. 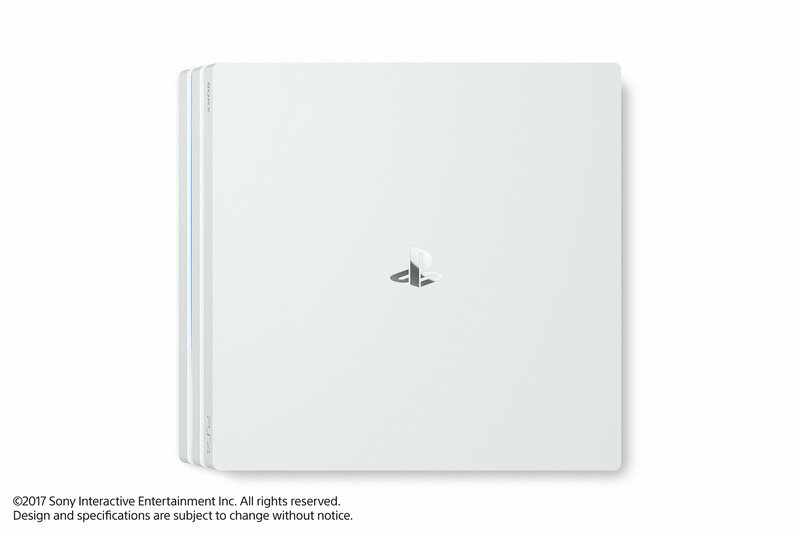 You can find the bundle on the PlayStation website.